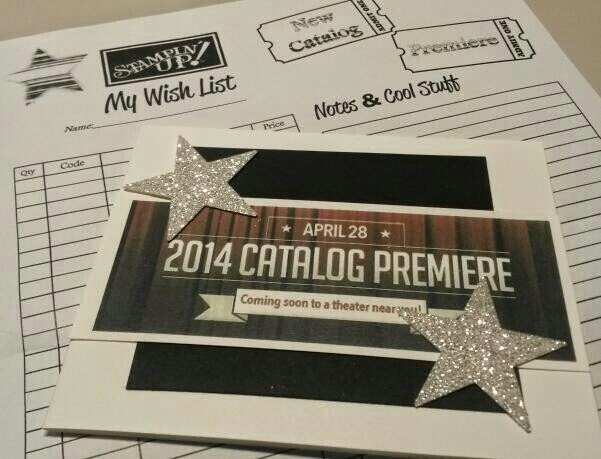 New Catalog Premiere Excitement is Building!!!! So it is getting down to the last day of wait before demonstrators across the country get to attend a fun filled premiere of our NEW Stampin' Up! annual catalog!! I even got fun happy mail today with a wish list and some fun tabs to use. Can't wait to finish my swaps later today to share with everyone. Happy super late Valetine's Day everyone! Lol.... I hope you all enjoyed your day with the ones or one you love. I have always been one to not be too keen on the day. For one, I have always believed if you need one day out of the year to show someone how much you mean to them you have an epically failed them the rest of the year. However, I also understand to some, this day is a day of love, and flowers, and candy, and dinner, and just being with the one or ones you love. As for us single girls I have always looked at VD as a day when I can be with my friends or just kind of be by myself which I am okay with this year because it allowed me to get creative. 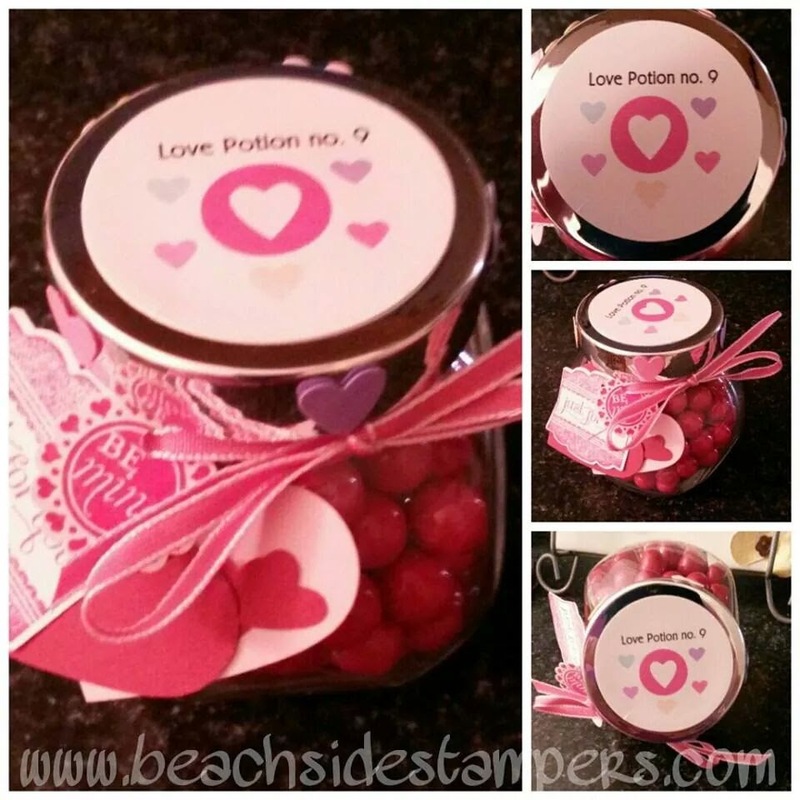 I created Love Potion no. 9. The top was made using The My Digital Studio software which I highly recommend. For $19.95 you can't go wrong, and if your not sure whether you'll love it or not, you can try it FREE for 30 days. The cute little hearts along the sides where punched out with a retired punch......and the little tassel is composed of heart punches, Label Love and The Round Array stamp sets and some ribbon. 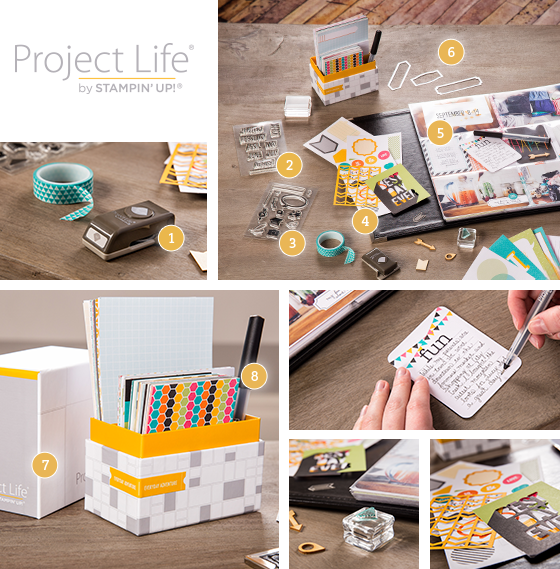 BIG NEWS.....PROJECT LIFE JUST PARTNERED WITH STAMPIN' UP! Stampin' Up! just announced a great partnership with Becky Higgins and Project Life! I am super excited about this and can't wait to place my pre-order this Monday. 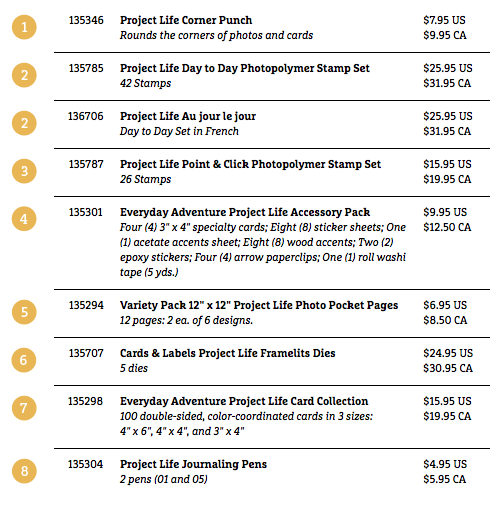 Listed below is the product line and pricing to start off which all customers will be able to order starting May 1st. Keep checking back here for more updates! !